The effects of depression are not limited to your mental and emotional health only. Instead, they extend beyond that, leaving their negative toll on your physical wellbeing as well. Researchers note that people with depression tend to make increased visits to doctors. This tells that depression leaves it impact on the physical health, which is why depressed folks tend to complain about poor health wellbeing. In the light of these findings, let’s walk you through the physical health effects of depression. Before proceeding any further, it is crucial that we pay attention to what depression really is. Medically speaking, depression is a mental health condition, which makes a person persistently sad or hopeless. You may experience unexplained pains or aches in the case of depression. These aches include headaches, muscle pain or joint ache, and more. As depression toughens up, it can make chronic pain severe. Evidence confirms that depression and chronic stress correspond with inflammation and may cause changes in the immune system. Theirs is also research that suggests that inflammation can cause depression. Whatever the relationship, it is clear that depression and inflammation surface close to one another. 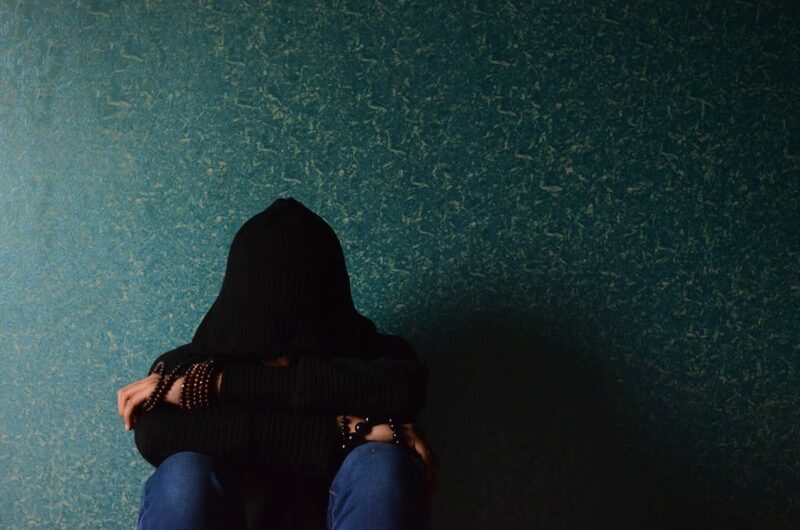 This is the reason that depressed individuals may be more likely to suffer from inflammatory health conditions such as arthritis, irritable bowel syndrome, diabetes type II, and more. People with depression may also experience trouble in sleeping or insomnia. As a result, they may feel exhausted. Furthermore, continual sleep problems can culminate in more health problems. Depression discourages a person from leading a healthy lifestyle. Consequently, you prefer a sedentary lifestyle and poor diet over an active life and good nourishment. This can amp up the risk of heart diseases. People with depression also report digestion problems including nausea, vomiting, diarrhea, constipation. What’s more, severe depression can cause chronic concerns such as IBS. You may also experience unexplained weight loss or gain due to appetite changes. Both of these concerns come with associated health problems. For example, excessive weight gain is linked to diabetes and heart diseases. On the other hand, underweight corresponds with fatigue and can cause fertility issues.